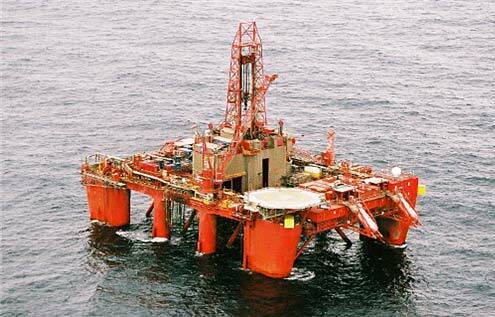 Dolphin Drilling AS, a subsidiary of Fred. Olsen Energy ASA, has entered into a one-well contract extension, including one optional well, with Statoil for use of the semi-submersible drilling rig Bideford Dolphin for operation on the Norwegian Continental Shelf, with commencement latest 31 July 2017. The one-well program is estimated to take 50 days and estimated contract value is approximately USD 8.6 million.